Kingdom of Legion is a fantasy strategy game. Kingdom: You need to be the guardian of the world by regaining and developing the five kingdoms from the conquering demons. Heroes: You are in the world as avatars and can recruit heroes for the quest. They will be your reliable ministers and commanders at the court and on the battlefields. Legions: Win battles by forming legions for each kingdom. You can develop the kingdoms by using the territory obtained through battle. Recruit heroes and train legions to improve your kingdoms. Be a great guardian by protecting them against all enemies. 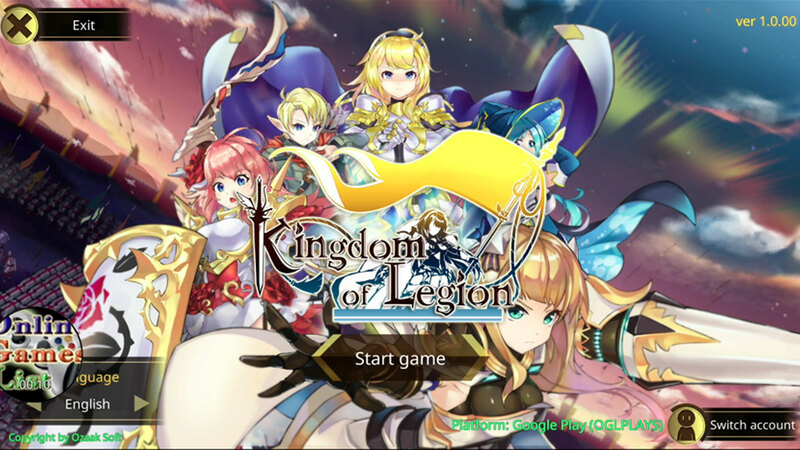 Related Tags: Kingdom of Legion android, Kingdom of Legion apk, Kingdom of Legion game, Kingdom of Legion gameplay, Kingdom of Legion gameplay walkthrough, Kingdom of Legion ios, Kingdom of Legion mobile.